About two weeks ago, I got to read the German edition of Stefan Bachmann‘s The Peculiar which was originally published by Harper Collins in 2012. 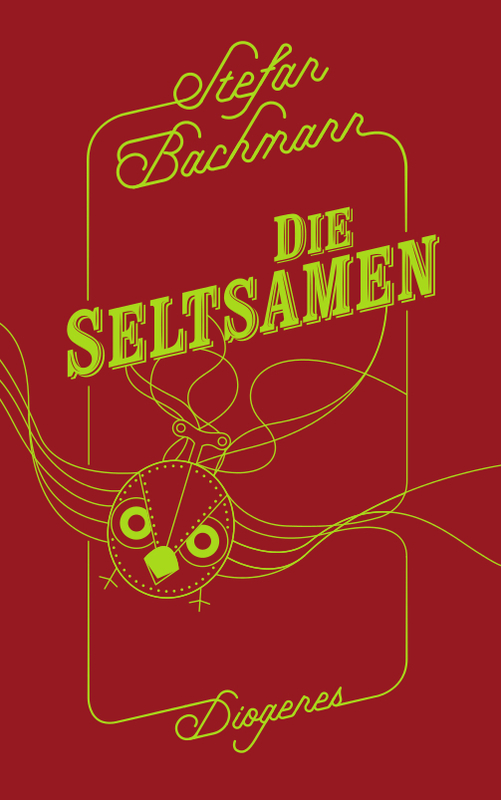 It’s called Die Seltsamen and Diogenes publishers provided me with a review copy. Thank you. What’s worth mentioning, is the effort Diogenes made to promote the upcoming release of the book. Weeks before the release, bloggers all over Germany were sent black feathers and got the message that Bath had vanished. They were encouraged to find out what had happened and were fed more clues at the Magisches Labor (translates to Magical Laboratory) where they were also able to speculate and communicate with each other. For The Peculiar, Stefan Bachmann uses a 19th century England backdrop to create an alternate steampunk world. Bachmann’s love for detail is apparent and it is his great talent. I particularly liked how he described the clockwork birds that play an important role in the novel. Bartholomew Kettle and Arthur Jelliby are the main characters in The Peculiar. This way, Bachmann manages to capture both adult and young adult readers – at least theoretically. Unfortunately, I couldn’t empathize with neither of them. Bartholomew is just a little boy who wants to live a normal life and Arthur Jelliby seems actually quite insecure (sometimes even heartless), no matter his actions. I also always imagined the latter to be a middle-aged man rather than the young man he is said to be. 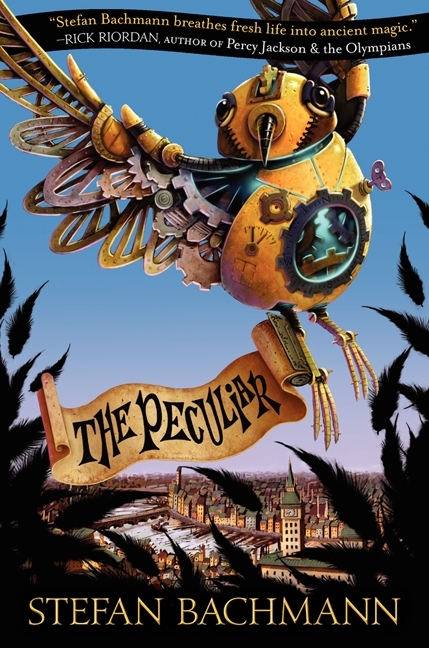 Most of the time, The Peculiar is a slow-paced book, even though the plot would require the considerably faster pace that it picks up near the end. As I’ve mentioned before, I wasn’t able to empathize with the main characters. This is why, at some point, I stopped caring about the future of Bartholomew, Hettie and Mr Jelliby. I really enjoyed the world Bachmann created, but he just couldn’t hook me with his story that ends with a huge cliffhanger and left me indifferent. One more thing though: Stefan Bachmann wrote The Peculiar when he was 16 years old! I think he did great for that age. Not many can write a book at 16. Still, my review was not written with his age in mind. It should simply show you what it was like for me to read his novel.